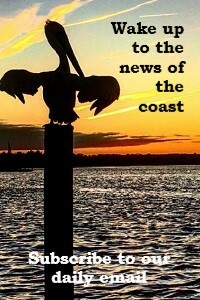 ELIZABETH CITY – Angie Wills became a North Carolina Coastal Federation board member because of a chance meeting. 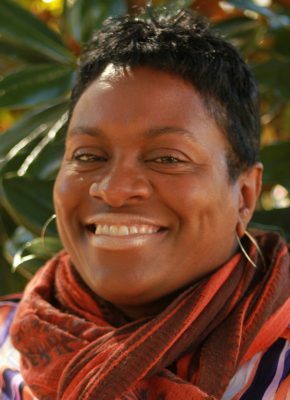 She is manager of the River City Community Development Corp. YouthBuild Program in Elizabeth City and in her position she often goes to nonprofit and board training workshops and seminars. “One day we attended a board training that was sponsored by Blue Cross Blue Shield, and we sat at the table with a group of folks who were on the board and staff of the Coastal Federation,” she said. There was a second meeting – this one in the federation’s northeast office when it was in Manteo, where comparable tales of the beginnings of the two organizations helped to create a strong working relationship. “Thinking about how Todd started the N.C. Coastal Federation and how my boss (Lenora Jarvis-Mackey) who was one of the co-founders of this organization. They had similar stories. Visionaries about how to make things better for their community. They came here and began talking to the young people that we work with. And that’s how, I guess, I earned a seat on the board of directors,” she said. What came out of those meetings was an opportunity for the young adults in Wills’ YouthBuild program to gain knowledge about coastal systems and to broaden the skills they will need in the workplace. Elizabeth City was once the jewel of northeastern North Carolina, but time has passed it by. On the banks of the Pasquotank River, its downtown buildings recall its past glory but not all the storefronts are occupied. The waterfront, once a bustling center of business, is now a park with a few recreational docks. There is poverty in the city and YouthBuild is on the front lines of helping to effect a change. Their past doesn’t matter to Wills – it’s the opportunity for change that she sees. “It’s through the education. Its’ through civic engagement. It’s through mentoring, through community service, leadership development, and the list goes on,” she said. That list includes an opportunity to learn more about coastal systems and the environment in which they live. Although it is just an hour from Kitty Hawk, to many of the YouthBuild students the Outer Banks and Atlantic Ocean is a foreign land. There have been other trips as well. 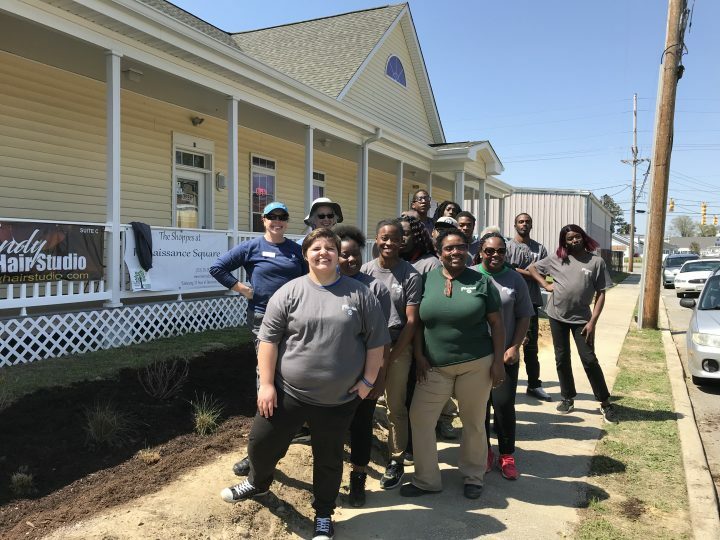 A trip to Nags Head may only take an hour to an hour and a half, but it is a journey of exploration to a world many of the youth in the program did not realize could occur. 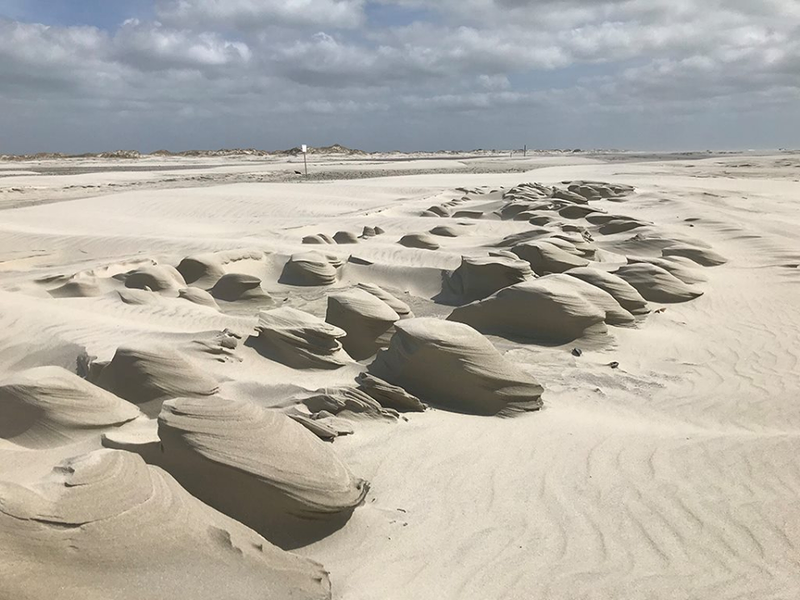 “What is even more impactful, we can put them in the van and drive them to Jockey’s Ridge (State Park). It’s like they’re in a world that they never knew existed before they had an opportunity to go there,” Wills said. Wills has found there is a practical outcome to having her students immersed – quite literally at times – in an estuarine environment. Surrounded by oceans that contain 97 percent of the Earth’s water, the 3 percent that is suitable for human consumption is a precious resource. “The other 97 percent is not water that we have the ability to consume. How do we take that 3 percent and become good stewards of what that 3 percent is? We’re educating our young people who would never have had access to that kind of education,” Wills said. 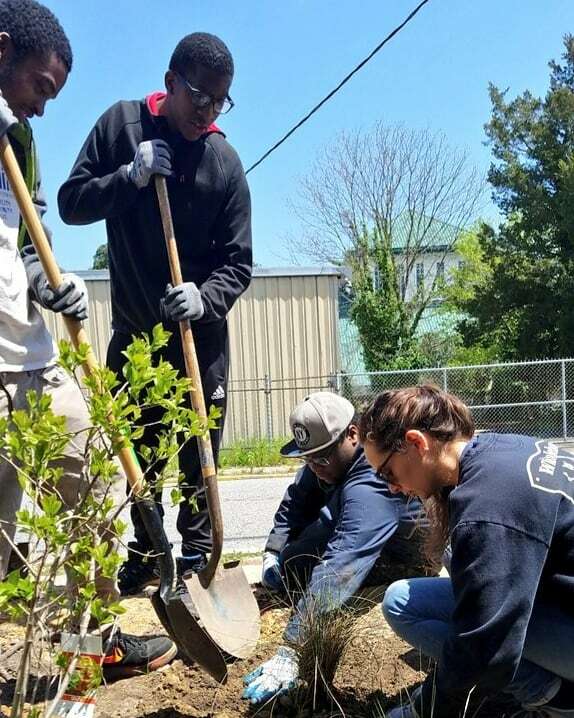 Working with the federation has created new opportunities for the Elizabeth City program, opportunities that may be unique to the area. “With YouthBuild, the primary focus has always been construction. We were able to convince our national partners to integrate environmental within our primary services, just because of our partnership with the Coastal Federation,” Wills said. She is proud of that and is looking forward to telling the world of the accomplishments of the youth in her program and the opportunity offered them.